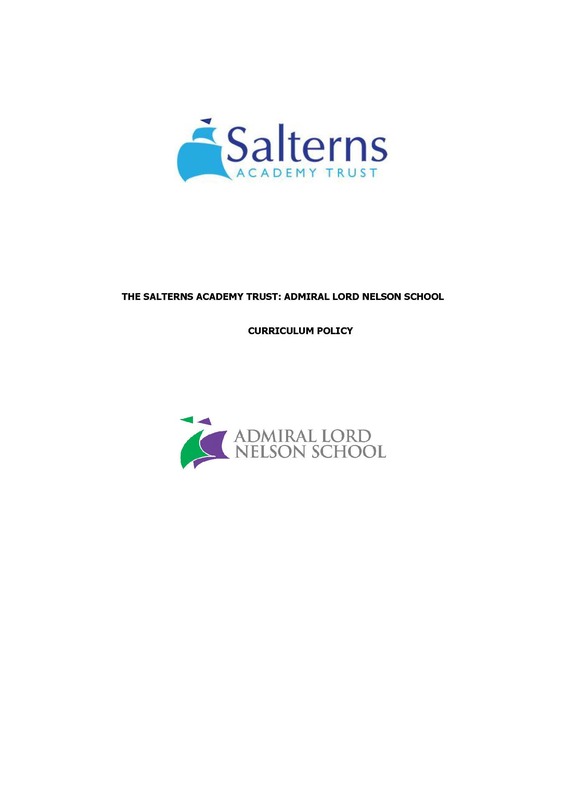 At Admiral Lord Nelson School we are a Rights Respecting School and as such provide a curriculum experience for every student that enables them not only to make progress in their learning and achieve high academic standards but also to enjoy learning for its own sake and to develop the skills and understanding to live safe, healthy and fulfilling lives. We design our curriculum to enrich students learning through memorable experiences and activities that inspire the imagination, create curiosity and actively promote a sense of awe and wonder throughout the curriculum. To aid students’ development of knowledge and understanding we make learning experiences relevant to real life, their own experiences and to what is happening in the world around them today. 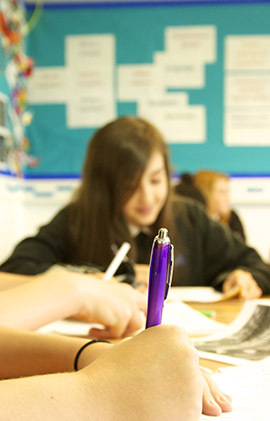 We recognise that successful learners need a deep comprehension of a wide and rich vocabulary so throughout the curriculum we progressively develop literacy, actively seeking opportunities to encourage reading in all its forms and cohesively building students’ abilities to both understand and use their growing vocabulary. In designing how subjects are delivered we interleave the learning to help students build the links they need in their memory for knowledge acquisition and understanding. 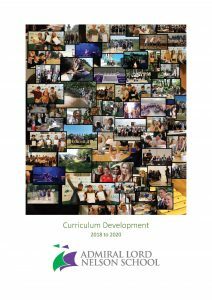 Opportunities are sought across the curriculum to develop common skills such as; literacy, numeracy and problem solving, explicitly supporting students in building connections between their current knowledge and new learning. 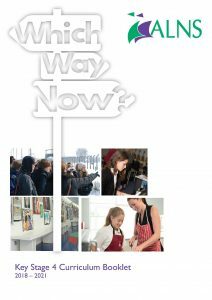 There are curriculum evenings planned throughout the school year to ensure parents and students have all the information they need to make the right choices. Our Key Stage Three consists of Year 7 and Year 8. 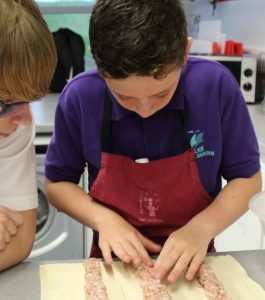 During Year 8 students make choices on which subjects they study at Key Stage Four. 1 Humanities choice is Geography or History. 2 Language choice is French or German. 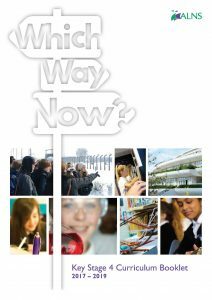 Students embark on one of 3 different learning pathways which take account of their interests, attainment and career aspirations. The curriculum offer for each pathway is updated annually in the light of our curriculum evaluation (including a review of value for money). 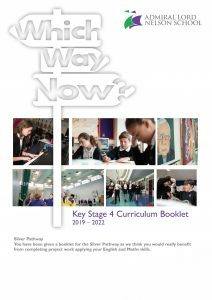 It is published in the School Handbook for Staff and Governors and in the Key Stage 4 Curriculum Booklet for Parents and Students in February each year. Personal, Learning and Thinking Skills are ‘taught’ within Humanities lessons and, like Literacy, Numeracy and ICT skills, are developed and applied across all aspects of the Formal Curriculum. We aim to provide coherence by linking learning on PD Days with learning in other areas of the Formal Curriculum. 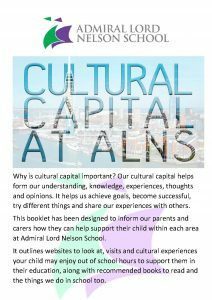 Off-site visits, International trips and the use of outside ‘experts’ (from our local community and beyond) that enhance and enrich the learning experience for students are a key feature of our PD Days. 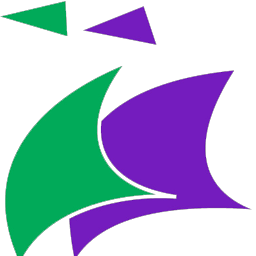 Click here to view our Curriculum Policy.